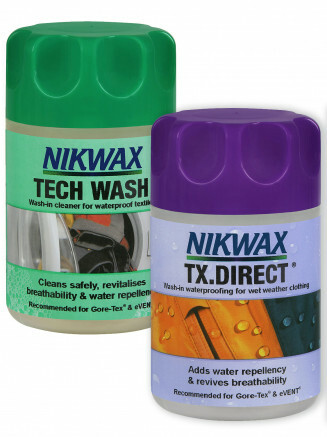 Nikwax manufactures high quality cleaning and waterproofing products. 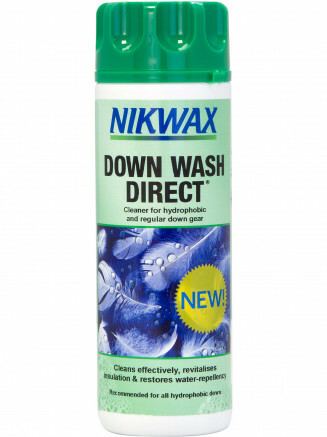 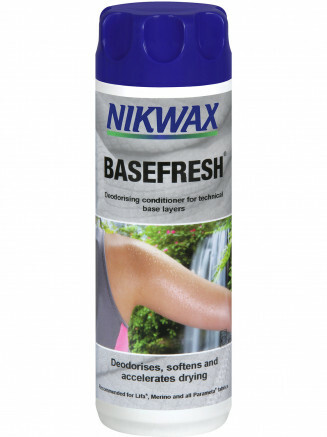 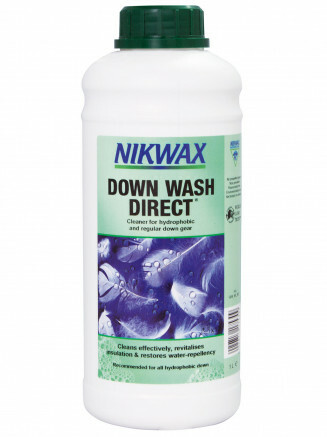 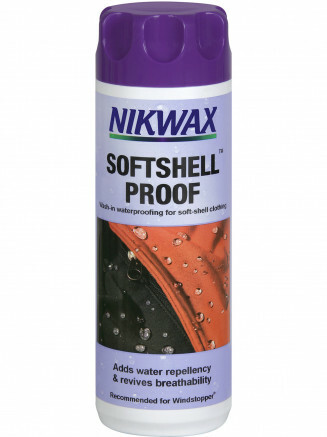 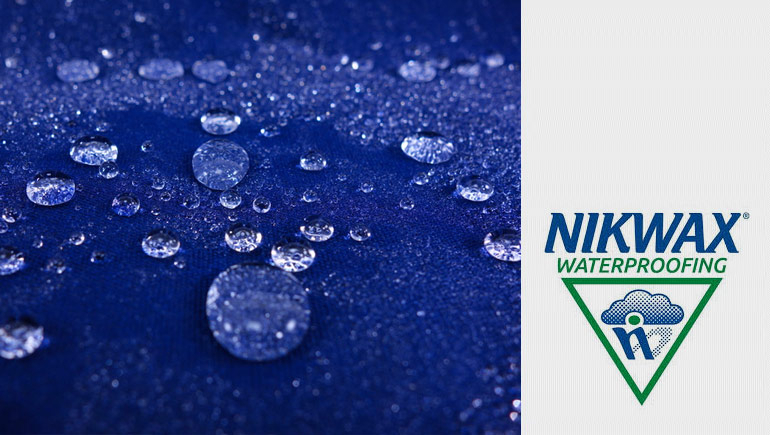 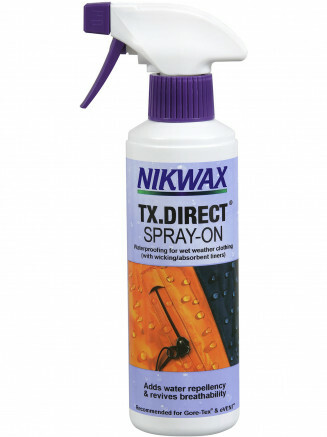 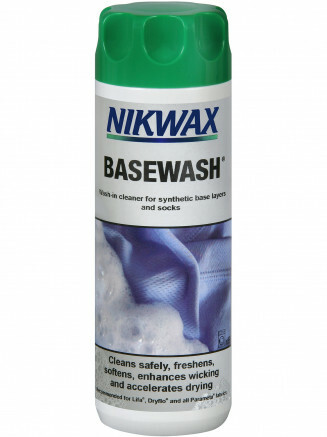 Nikwax prolongs the life and enhances the performance of clothing, footwear & equipment. 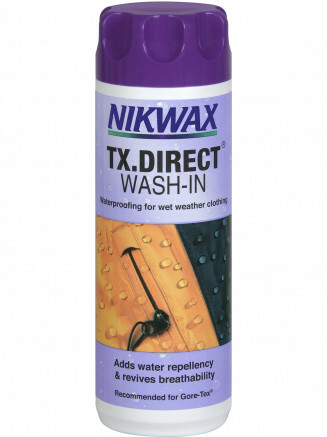 Whether you work or spend your leisure time outside, Nikwax keeps you dry. 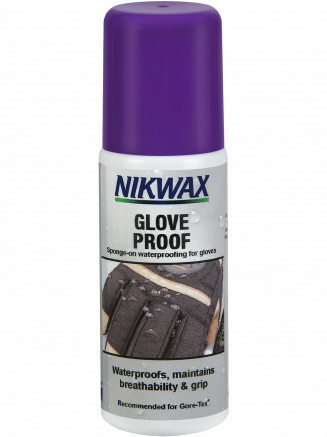 Nikwax products are EASY to use. 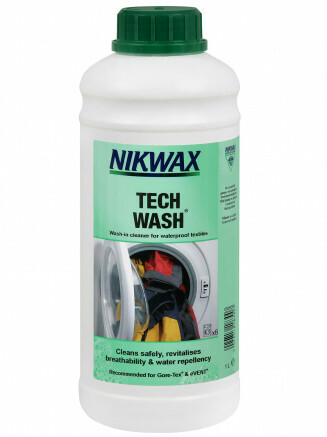 The products go exactly where needed; less product is wasted, saving you money. 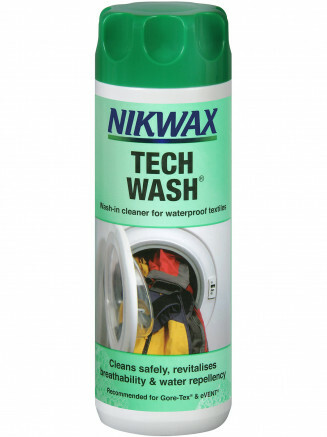 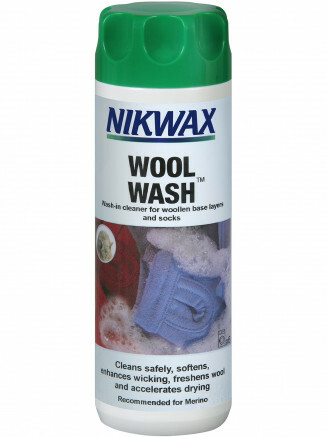 You can treat gear with Nikwax in your washing machine, by hand or by using our spray-on products. 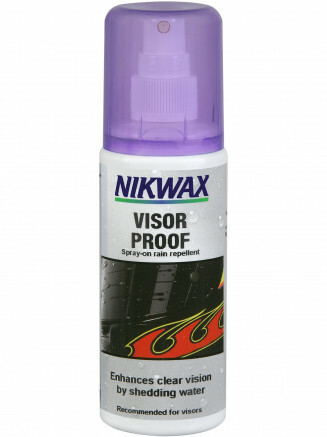 Nikwax products are SAFE to use. 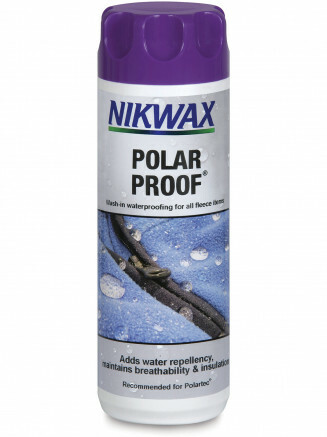 No propellant gases, non-toxic, no fluorocarbons, environmentally safe. 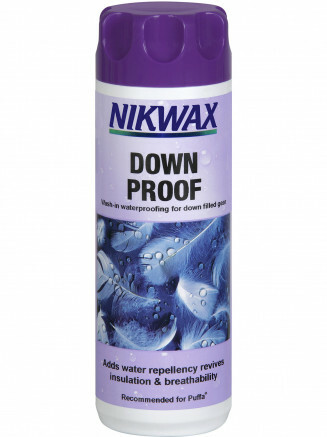 It’s WaterBased. 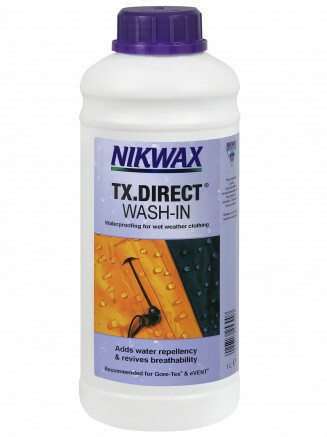 By using Nikwax you can renew your gear and reduce the impact on the earth's resources.